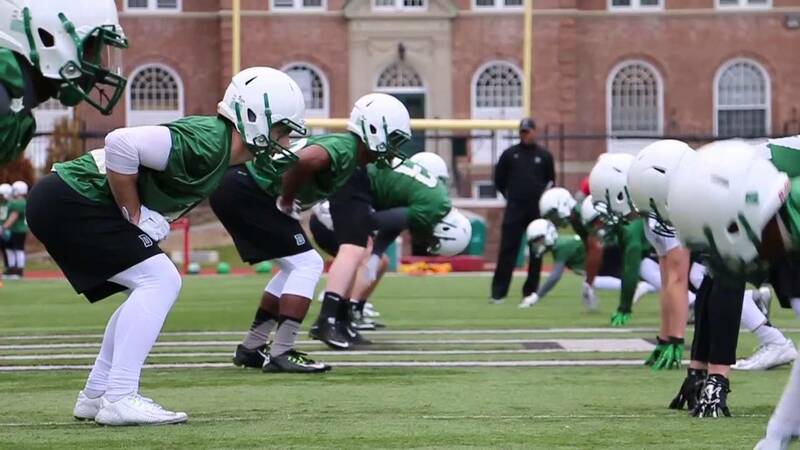 Shirts With Random Triangles: Dartmouth Releases Week 2 Spring Practice Hype Video. The accompanying music of choice is Mike Posner's "I Took a Pill in Ibiza (Seeb Remix)," which might be the most awkward hype video backing track of the year. Though considering Posner is a Duke grad, it does make sense on some level.